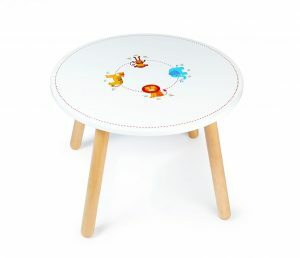 Tidlo is a range of traditional toys from Bigjigs. 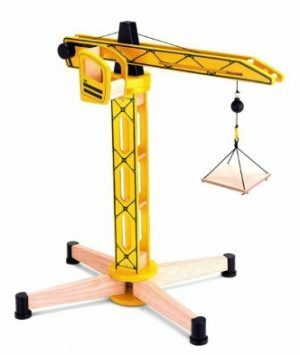 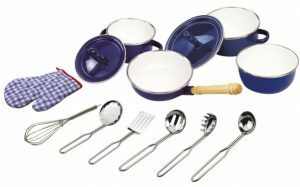 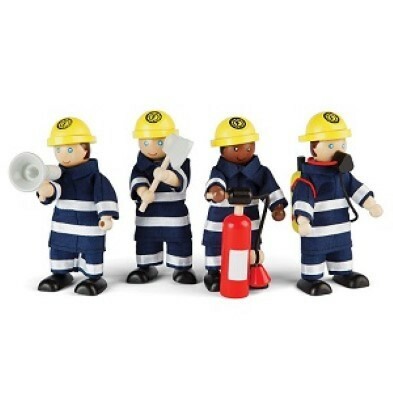 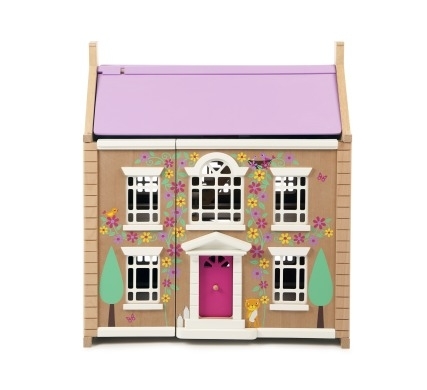 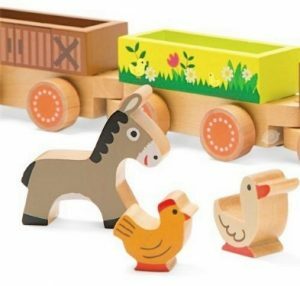 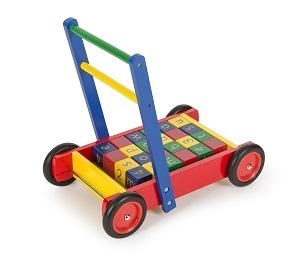 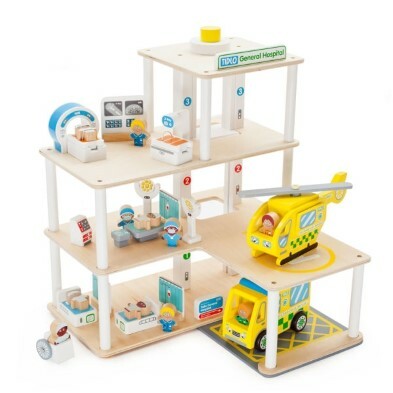 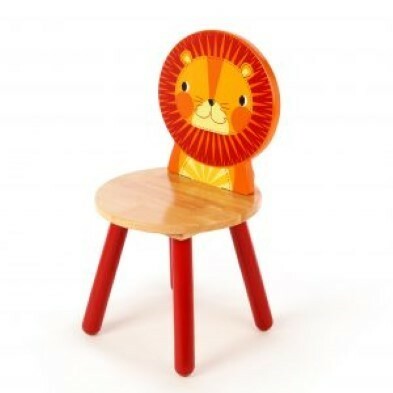 This fantastic range of toys is extensive and includes wooden play kitchens, play shops, train sets, construction sets, farm toys, baby walkers and so much more. 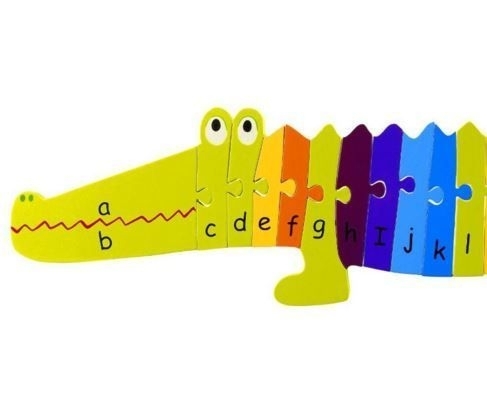 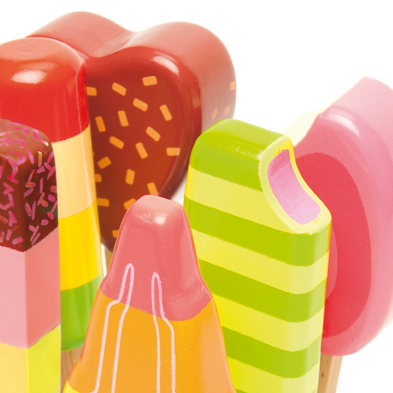 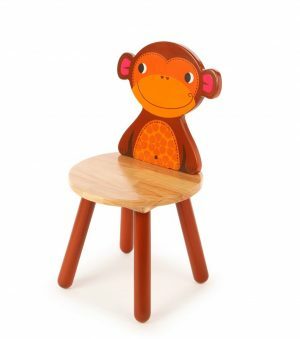 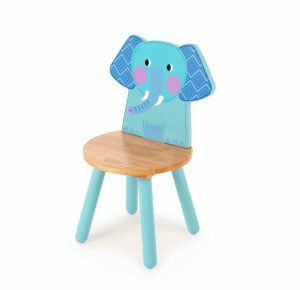 Tidlo from bigjigs is considered one of the finest and most popular traditional toy ranges available.